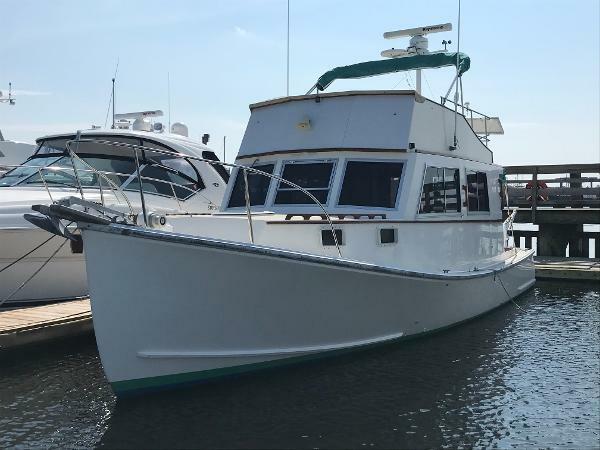 Fling is a very nice, simple and well maintained Duffy 35 Flybridge Cruiser. 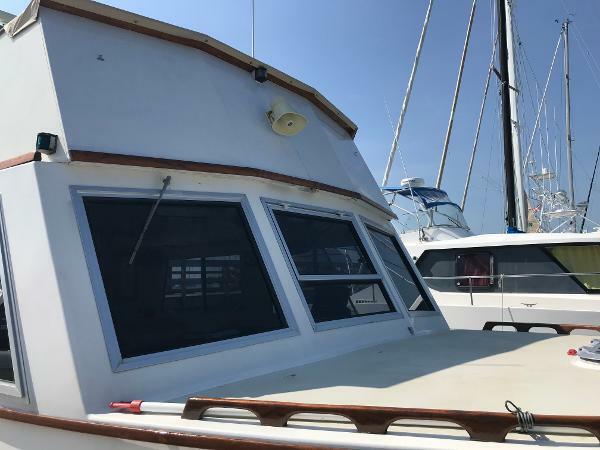 She has a Cummins 6BTA5.9-260HP, Evolution shaft system, updated Raymarine electronics (2006), Side Power bow thruster (2014), Diamond SeaGlaze windows (2008), Bomar deck hatches (2008), Edson dinghy davits, Espar heater and many other upgrades. 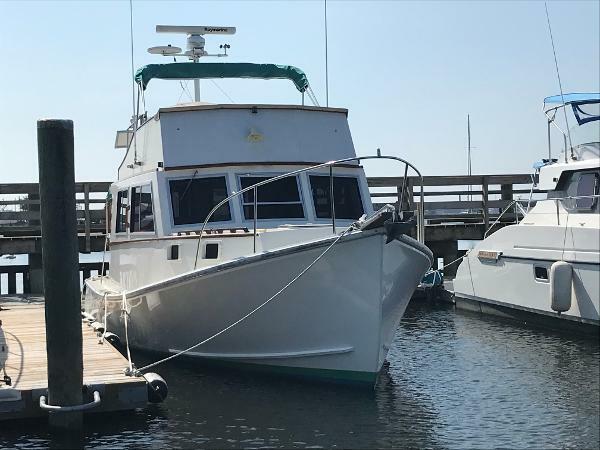 She was purchased by her current owner in 2005 and has been cared for by Niemiec Marine since 2005. Fling has a simple layout as galley up, spacious open salon, head and forward v-berth. She has no generator or air conditioning.